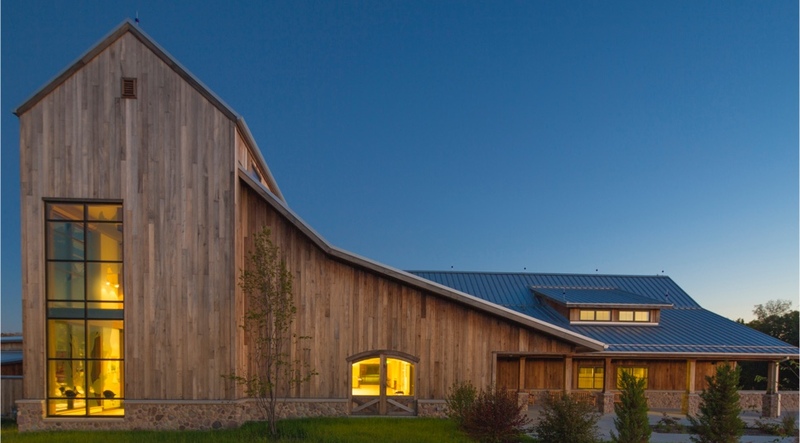 Emerson Hardwood is committed to providing a superior customer service experience. We listen to the client’s needs and assess the unique challenges of your project to facilitate the most efficient and effective solution. 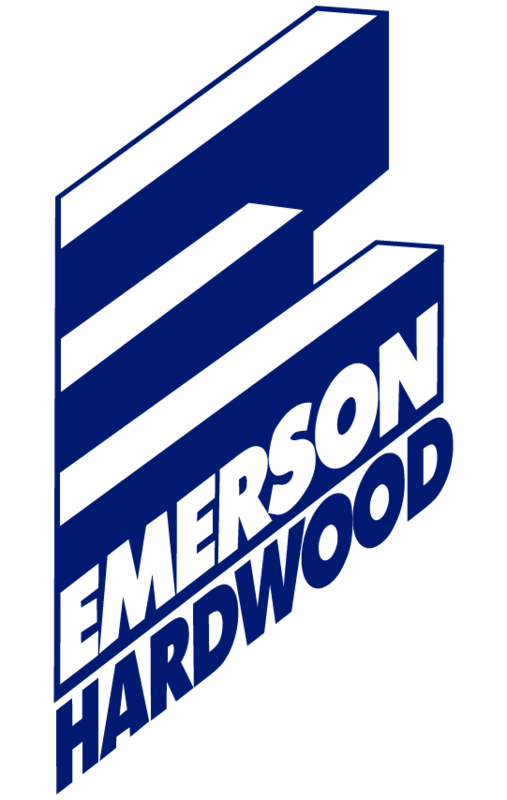 Thank you for your interest in Emerson Hardwood! A member of our team will be in contact with you soon.